Barley is a popular grain found in salads, soups, and it’s a major cereal grain, and we even eat barley grass – chances are, you eat more of it than you may even realize! But can dogs have barley? The answer is yes, in moderation. While barley won’t likely have any negative effects on your dog, it absolutely shouldn’t be a mainstay staple in their diet, because it lacks the full nutrition they need. There is actually barely in many different dog foods, and it can be a wonderfully nutritious, healthy grain option, but it’s usually only one ingredient in a mixture of other things your dog needs to be happy and healthy, including protein. It will take your dog longer to break down a carbohydrate like barely, so too much of it can lead to digestive problems, or even constipation, especially if much of their diet is made up mostly of grains, etc. Dogs will burn up grains much faster than people do, but that’s not always a good thing, especially if they don’t have additional nutrients to back it up. Simply put, dogs don’t need as many carbohydrates as humans do (some people argue they don’t need any! ), so barely alone isn’t enough for them to be healthy. 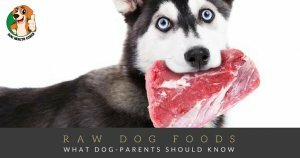 For this reason, it’s important to pay attention to your dog’s everyday food. It’s one thing to offer them a bit of barley here and there, but if barley is a main ingredient in their dog food, it might be time to consider switching. Some type of protein should always be the first ingredient in your dog’s everyday food, and while barley isn’t harmful, and you shouldn’t steer clear of it when it comes to feeding your dog, make sure it’s done in moderation. 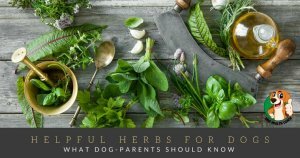 Your dog will be much healthier for it! What’s your favorite type of pet food to offer your dog that has protein as the main ingredient? 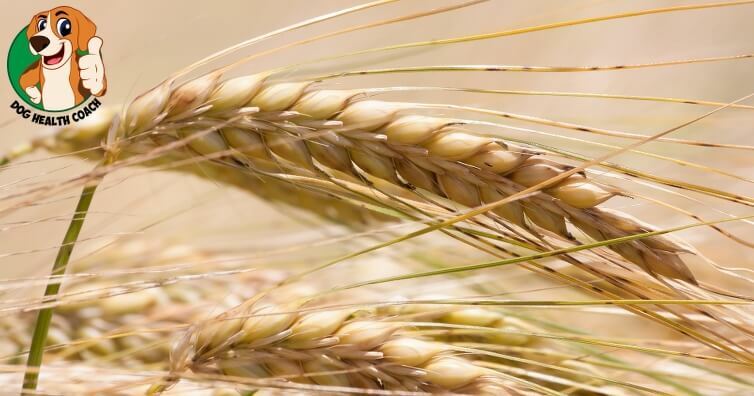 Does your food contain barley, or another type of grain? Let us know which food you think is the best that has a mixture of healthy ingredients!